Hazrat UMAR FAROOQ (R.A) – THE SECOND CALIPH OF ISLAM ELECTION Before he passed away, Sayyiduna Abu Bakr (radi Allahu anhu) consulted the senior Sahaba and elected Sayyiduna Umar (radi Allahu anhu) as the second Caliph of the Muslims. EARLY LIFE He was the son of Khattab and is famous in Islamic history as “Al Farooq” or “One who Distinguishes between Right and Wrong.” His acceptance of Islam is also very famous. as an ordinary soldier. This is an example of the Islamic teachings of obedience to leadership! The Companions of the Beloved Prophet (S.A.W) hold the highest status in all His (S.A.W)’s Ummah. It is the belief That Great Caliphs (Khulafa-e-Rashideen (R.A) are superior to all other Sahabah Ikraam. Hazrat Abu Bakr Siddique (R.A) (For a period of about 2 years). Hazrat Umar-e-Farooque (R.A) (For a period of about 10 years). Hazrat Usman-e-Ghani (R.A) (For a period of about 12 years). Hazrat Moula Ali Murtaza (Karam Allah Wajhu). (For a period of about 6 years). 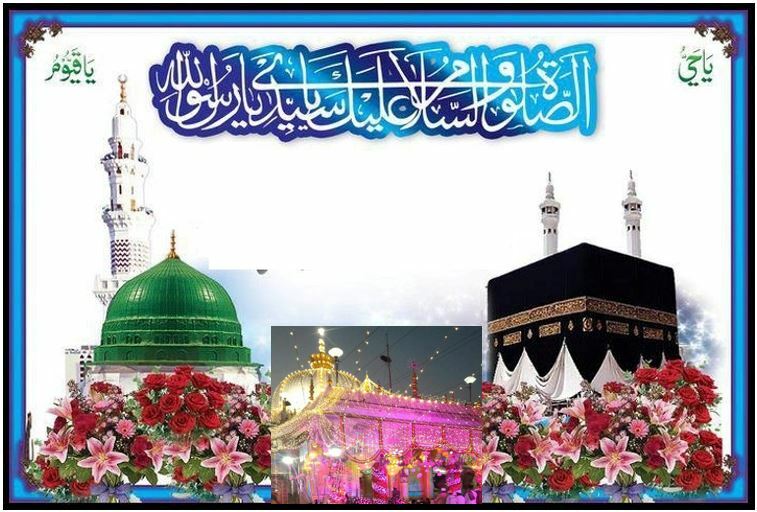 This entry was posted in Annual Event, URS Sharif on Sep 4, 2018 by Syed Bashir Ahmed Niazi.